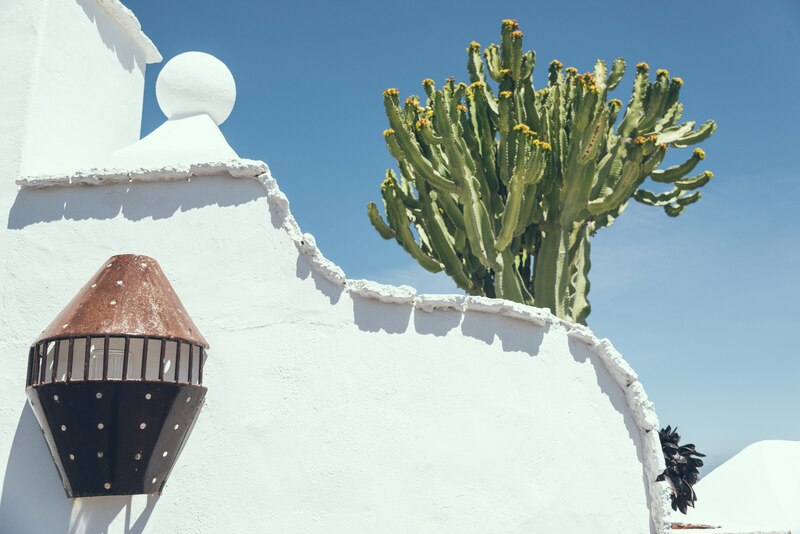 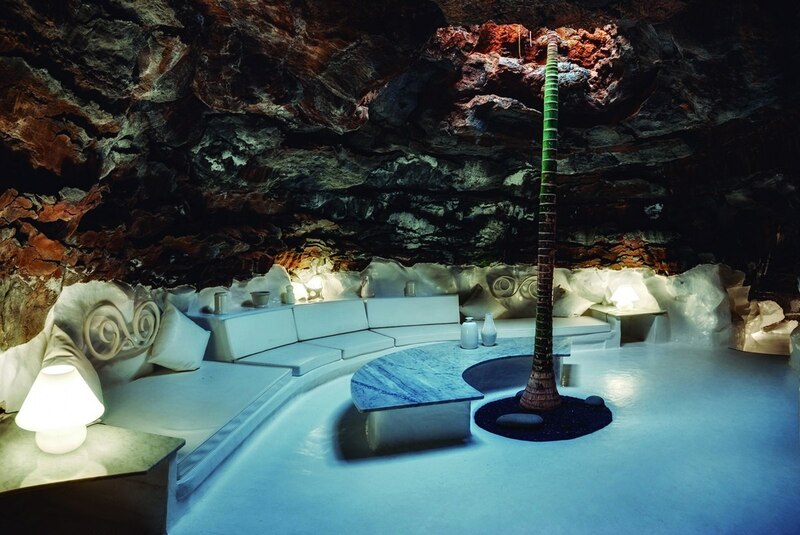 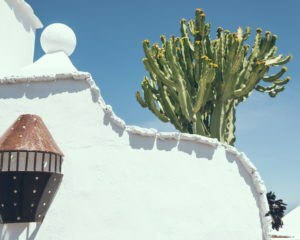  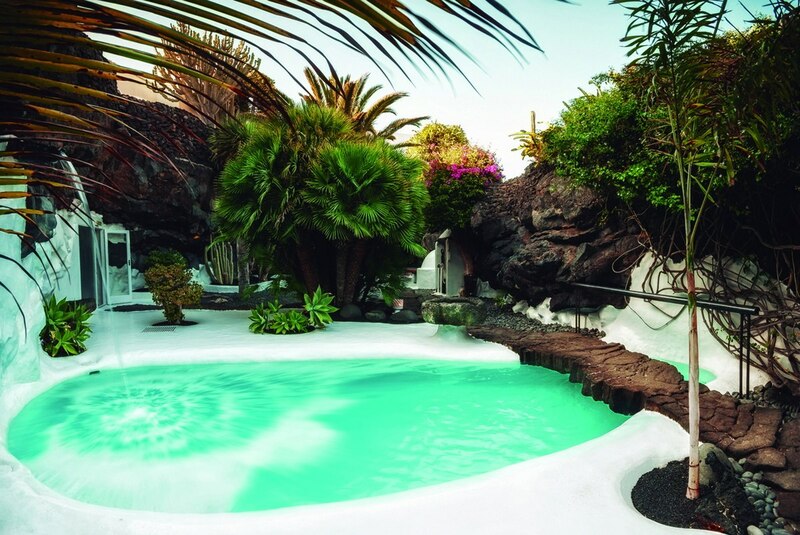 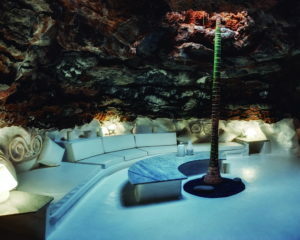 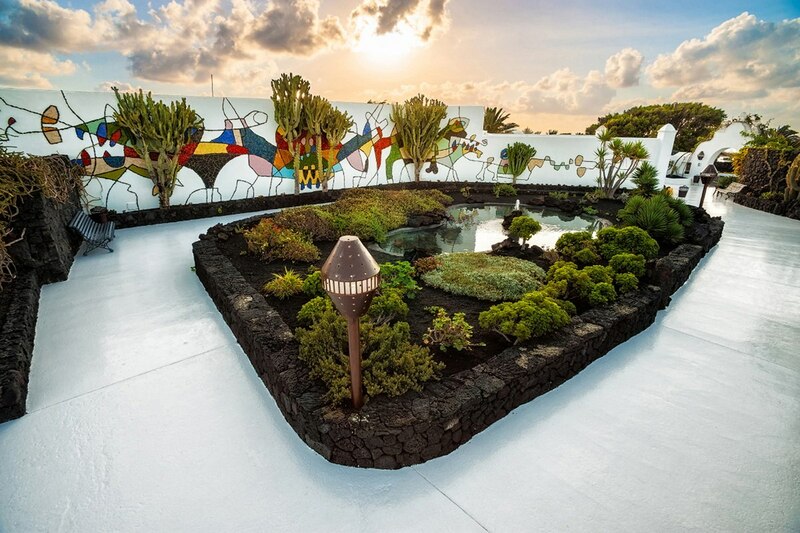 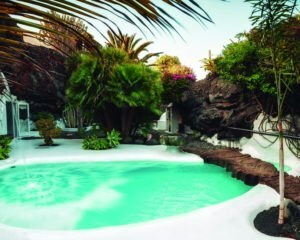 The Fundación César Manrique is located in the distinctive home that the Lanzarote born artist César Manrique had in Tahíche, and which he shaped after his return from New York. 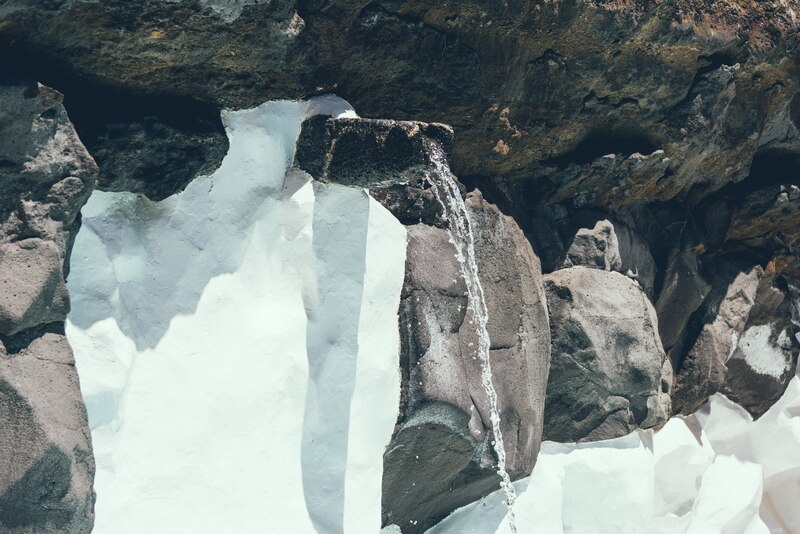 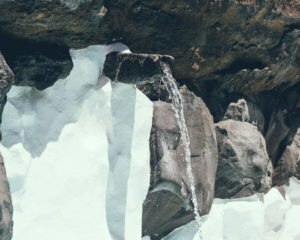 It is a work of art in itself, where nature and architecture fuse into a single piece. 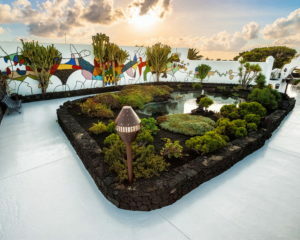 A visit to this house, which seems to spring from a sea of lava, is an exceptional experience and helps to understand the artist’s work and message.